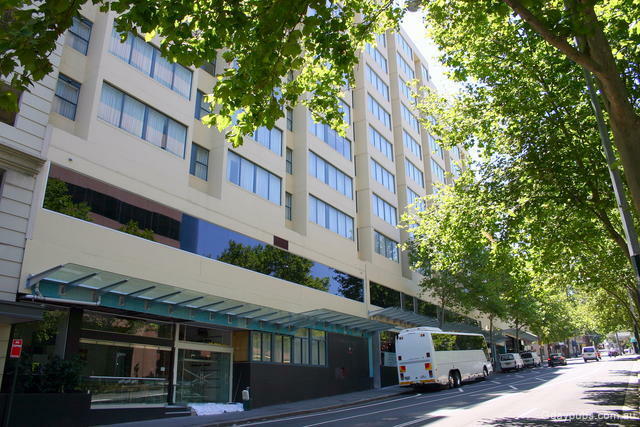 Aurora Hotel One of the Thomas Group Hotels. 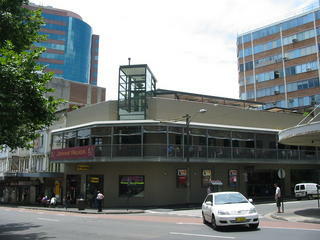 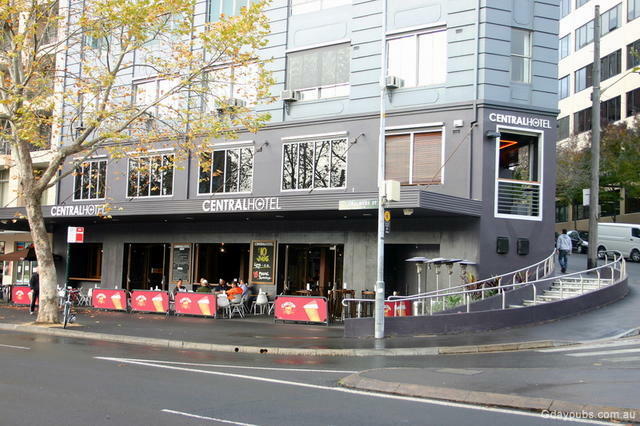 3 levels of Bars Dining Functions TAB / Sports Bar Roof Top Beer Garden Hotel is serviced by a lift as well. Carrington Hotel The hotel was established in 1877. 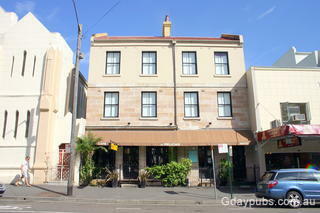 Kay Bee Hotel Classic Bar Permanent and Semi-Permanent workers accommodation. 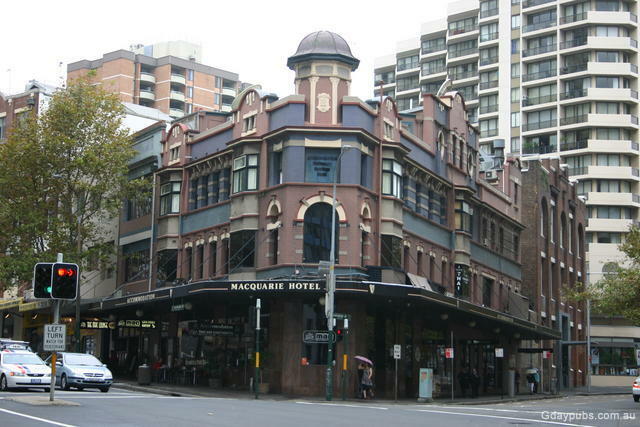 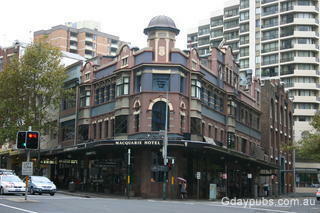 Macquarie Hotel A very interesting website. - Jon The "home of funk. Live entertainment. 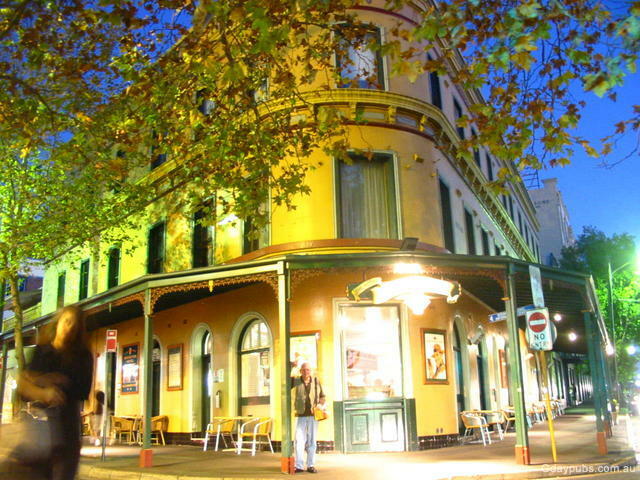 Madison Hotel Home of the Hippo lounge. 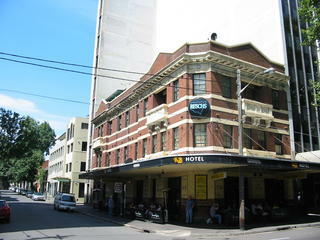 Former Subway Hotel. 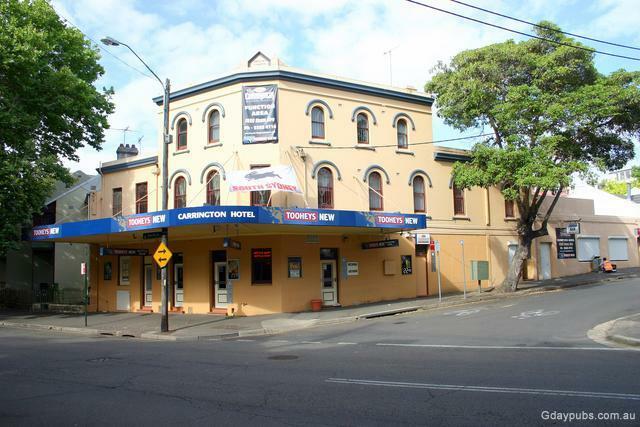 Royal Exhibition Hotel * Motel Rooms * Boutique motel rooms. 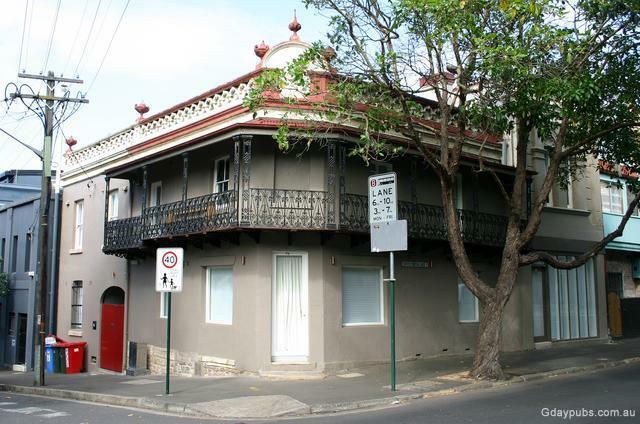 Private ensuites. 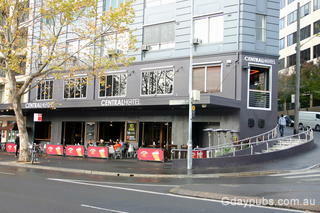 * Dining * Cocktail Bar Corner of Devonshire Street. 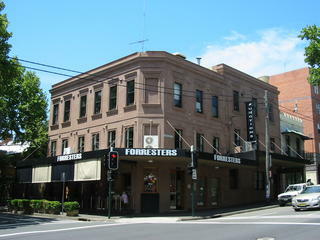 This building dates from 1910. 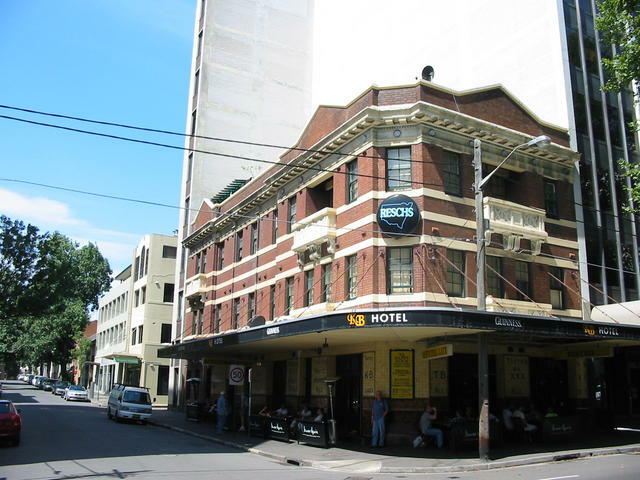 Sebel Surry Hills Hotel Former Citygate Sebel Hotel. The hotel has the licence from the former Torrington Hotel, Torrington 2371 Part of the Sebel Hotel with quality accommodation and dining. Former Bentley Hotel The licence from the Bentley Hotel was transferred to open The Colombian Hotel. 320 Crown Street, Corner of Campbell Street. 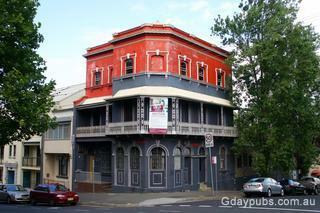 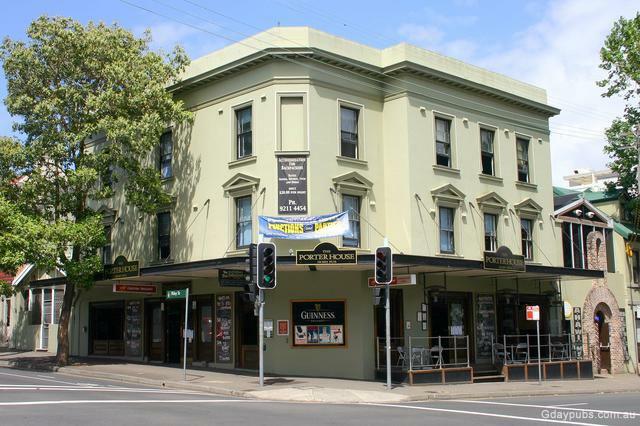 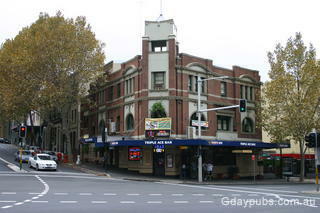 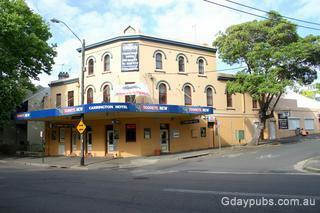 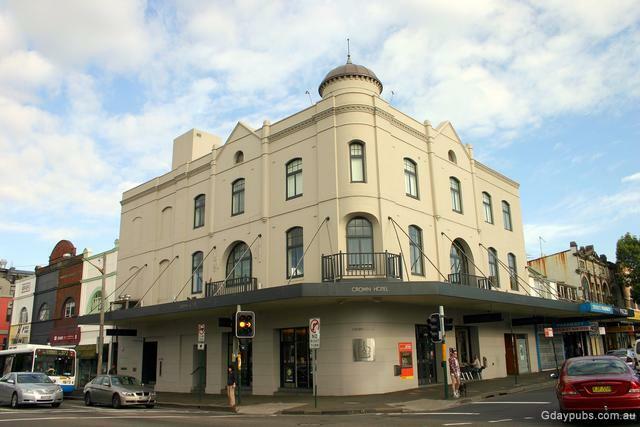 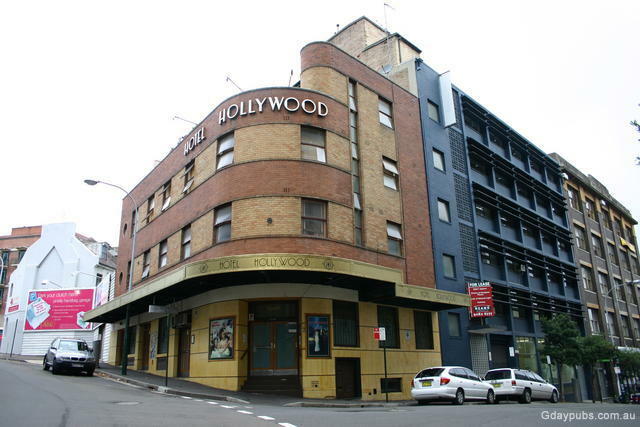 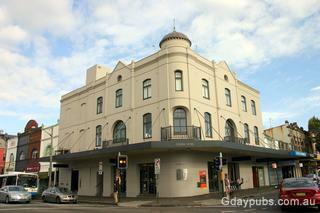 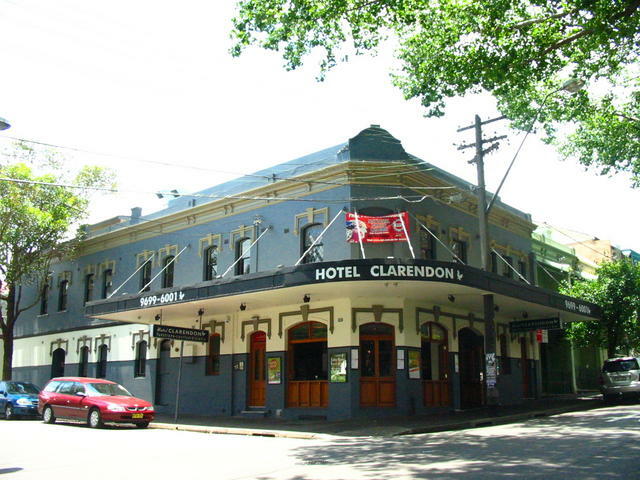 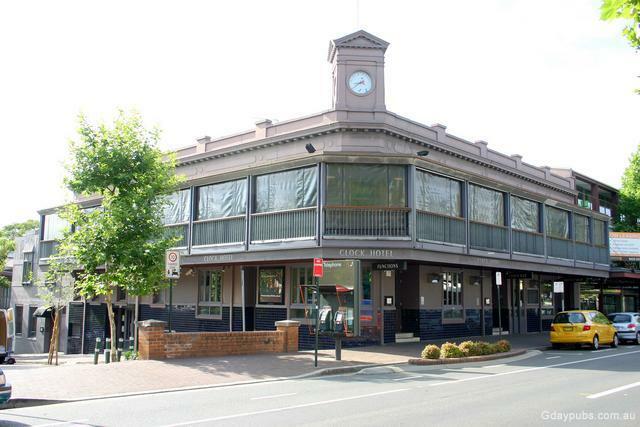 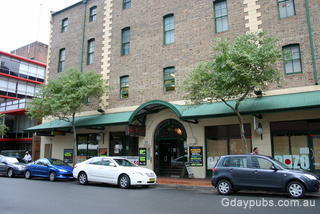 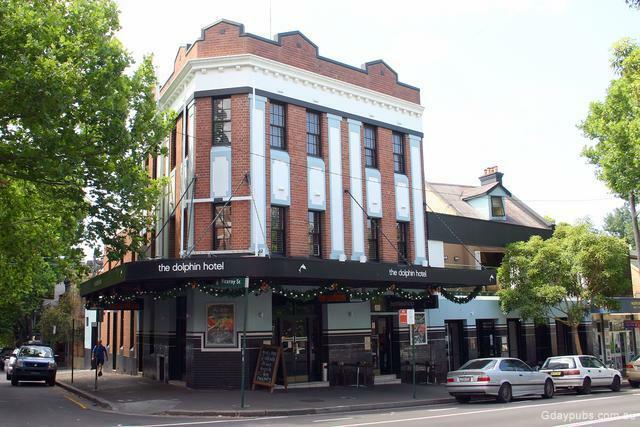 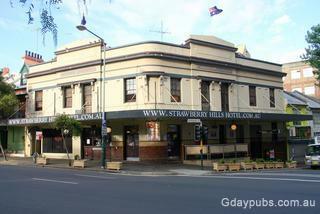 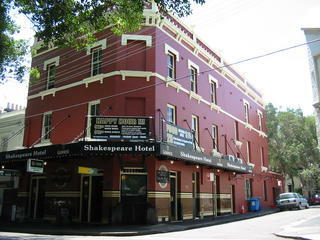 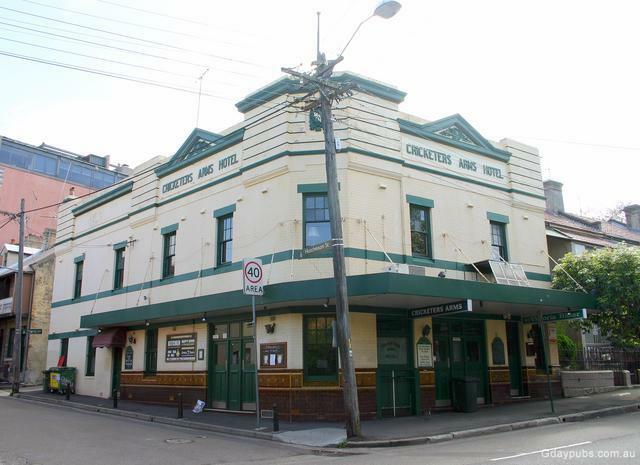 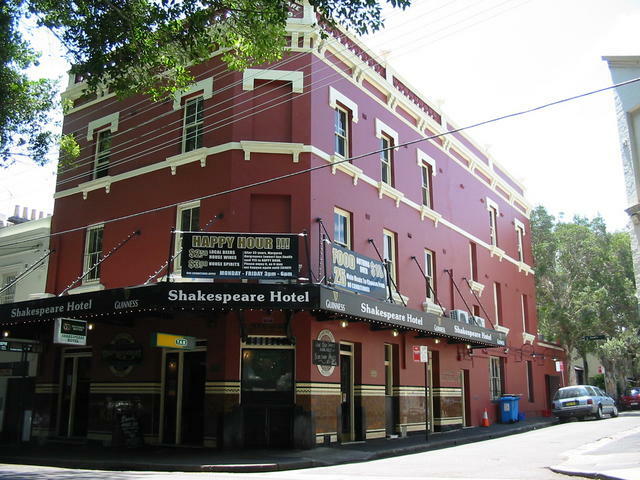 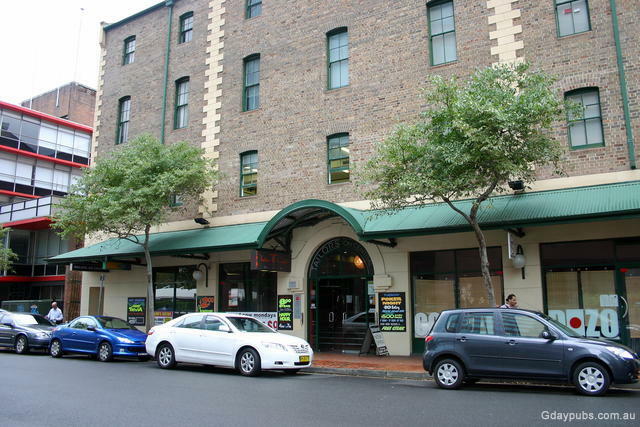 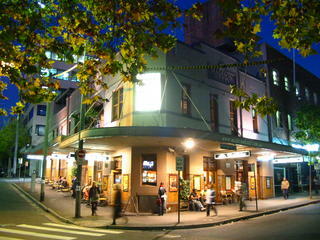 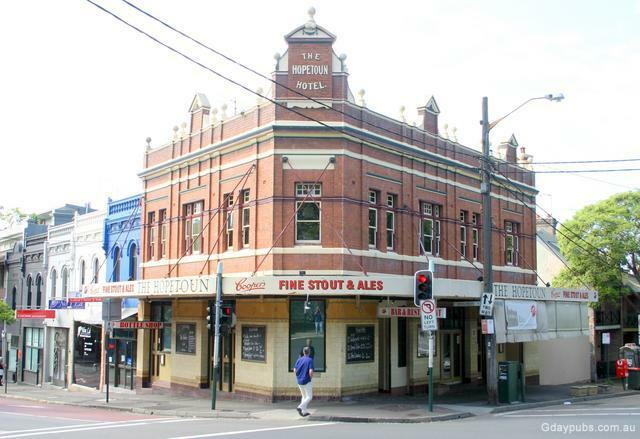 Former Hopetoun Hotel was a well known and popular band Pub. 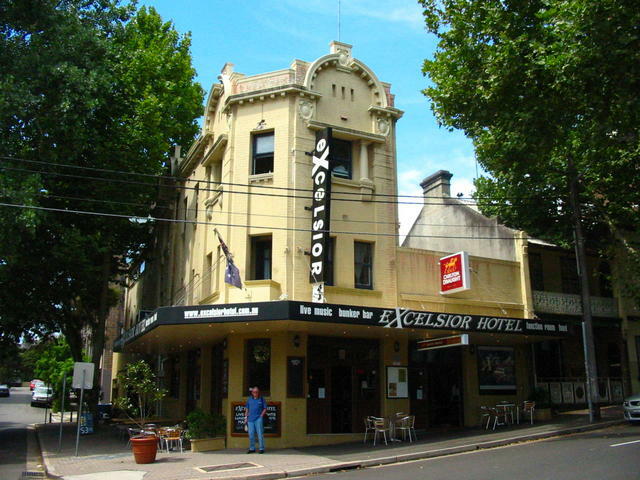 Closed around September 2009 with many saying a reopening sometime 2010 was planned but we have heard no further about it being reopened. 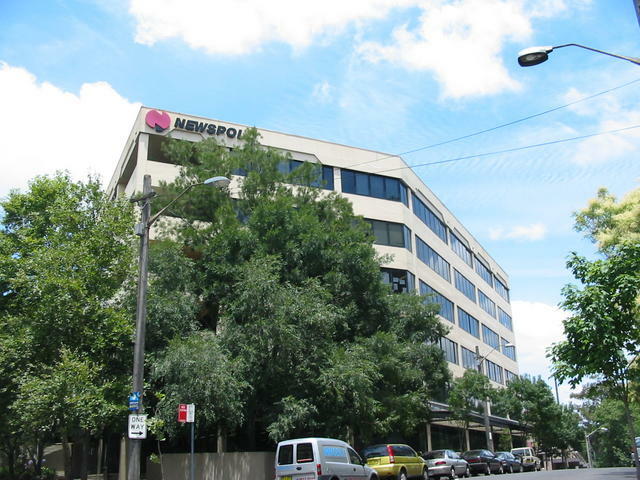 Former Invicta Hotel A News Ltd Building has been erected on the site. 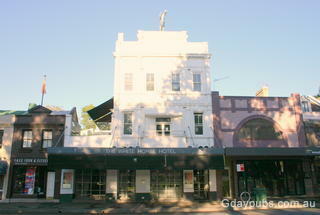 Former Limerick Castle Hotel Hotel opened and closed? 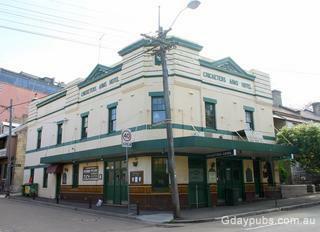 J. Quirk was the publican in 1926. 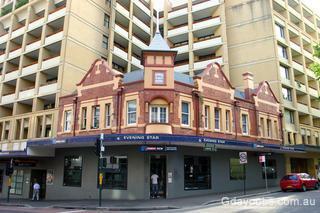 Former Morning Glory Hotel Hotel established 1870's and closed as an hotel? Enquiries continuing. Former Pelican Hotel Hotel was established c1852 and closed as a pub? Former Reservoir Hotel Hotel established c1880's and closed ? 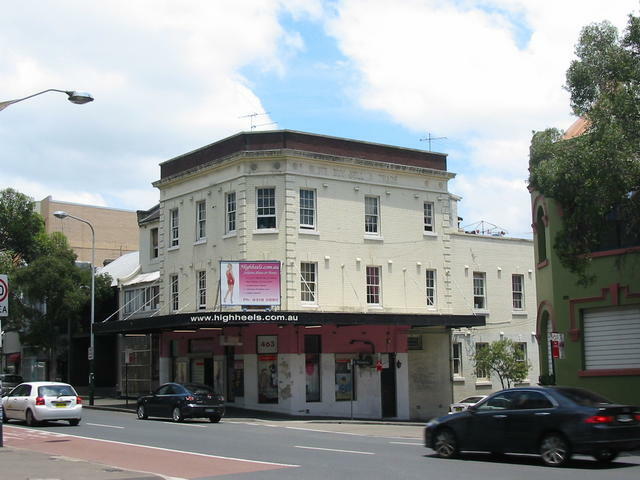 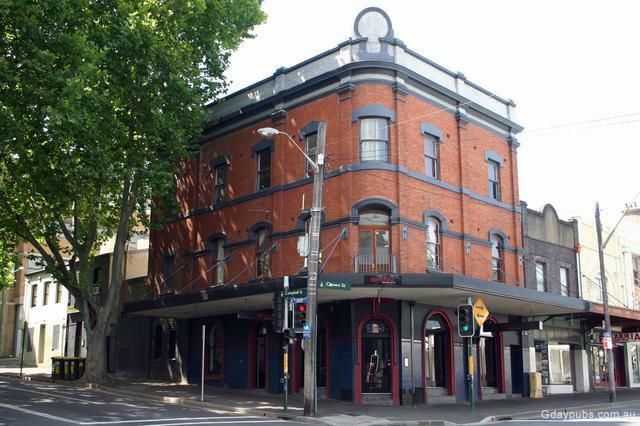 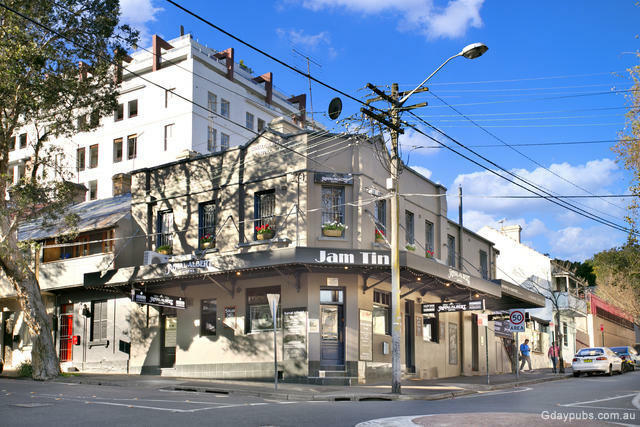 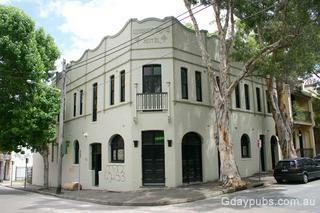 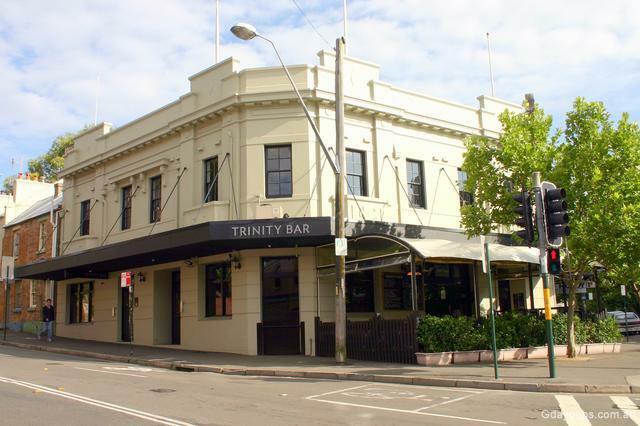 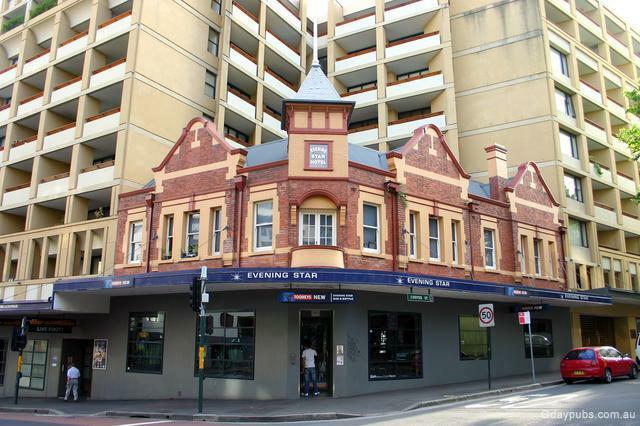 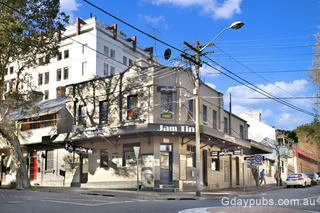 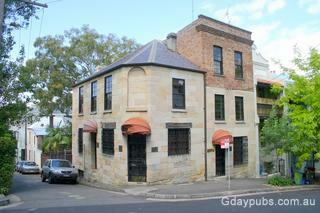 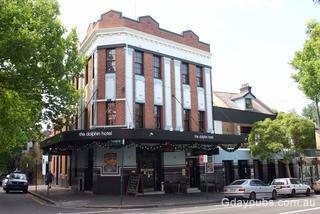 The old pub is diagonally opposite the Surry Hills reservoir. 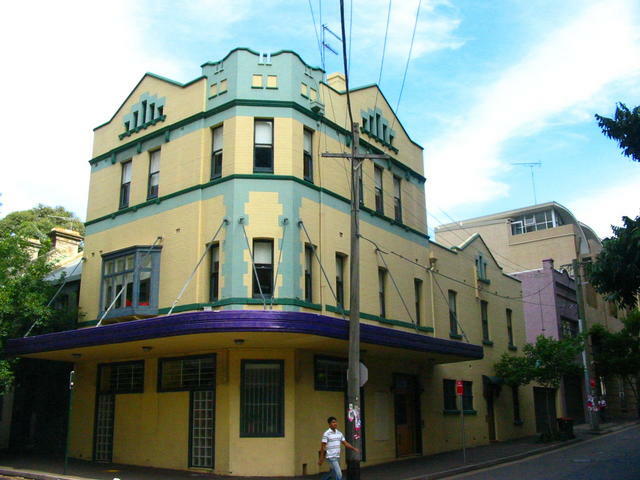 The building was sold at auction recently.